Gravel Wheels, here is the Ursus Miura TC37 Disc. When it comes to gravel riding, one thinks of wheels which must be, first of all, extremely comfortable and reliable. The new Miura TC37 Disc are Ursus’ answer to these needs while being, above all, a revolutionary design for performance to enjoy on the most beautiful mixed routes of our country. Let’s find out together their main technical features. Gravel bike, what are the most important needs? 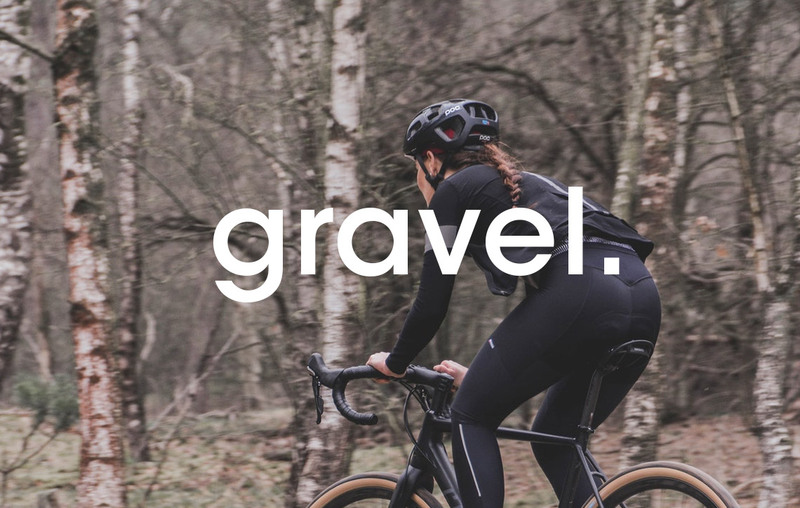 Gravel type routes require multi-purpose bikes, suitable to absorb as much as possible the prolonged vibration generated by their use on unpaved roads (gravel bikes do not have shock absorbers and their frame is closer to the design concept of road and cyclocross riding than MTB). The braking system is strictly a disc one, preferred to the regular cantilever to ensure the maximum braking safety. These particular conditions, naturally, require a set of wheels capable of integrating with gravel bikes. Your wheels, therefore, will need to be comfortable and light, but, above all, they must be absolutely reliable as possible. Why do the Miura TC37 Disc wheels meet these requirements? Although the Miura TC37 are designed as a road riding model, they adapt very well to gravel grinding due to the width of their channel which allows to mount tires ranging from 25 to 42 mm. 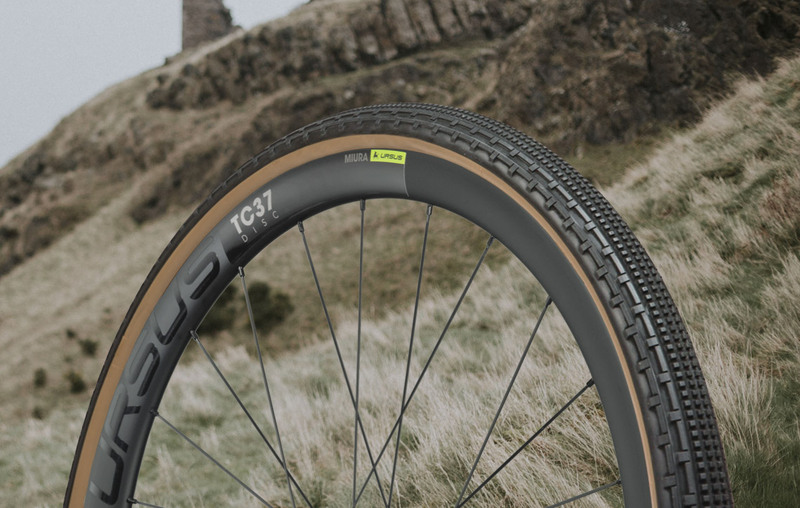 We have seen how comfort and reliability stand at the top of the list of wheel performance when it comes to these types of trails, but what features do we find in the Miura TC37 Disc and why can we say that these wheels are an ideal choice for gravel riding? Thru-axle hub fastening: Nowadays, the best gravel bikes have adopted this system borrowed from the MTB and already used in cyclocross. The thru-axle hub is preferred to the old standard quick release as it increases the rigidity of the wheel in torsion, providing responsiveness when pedaling. This system avoids the risk of an accidental release caused by continuous vibration. Be careful: the two systems are not compatible. Verify that your frame is compatible with the thru-axle hub fastening before purchasing this type of gravel wheels. Disc brake hub and straight-pull spokes: With the straight-pull technology, you will find straight spokes and hub flanges that are already equipped with holes. This will provide more rigidity for your wheel, making it more balanced and responsive. It will also be more reliable, since the straight-pull system is used to provide greater resistance of the stresses on the disc brake itself, it will also be more difficult for the wheels rotational balance to become jeopardized. Furthermore, the straight-pull spoke offers an increased absorption of the vibration generated by the terrain. Carbon rims: The standard rim’s size for gravel biking is the same as for road riding, 700c (the classic 28” profile). The width of these wheels’ inner channel is suitable to fit tires from 21 to 45 mm. Many may think that aluminum rims are the best solution for gravel trails, however, nowadays there are carbon solutions which ensure a superior strength and performance. Miura TC37 Disc wheels, in fact, are made of a durable carbon monocoque with a particular distribution of the material which allows to obtain a stronger and lighter rim compared to its predecessors. 4 – Possibility of mounting tubeless tires as well as clinchers: The choice of tires is one of those details that in the gravel discipline depends on the type of use that your bike will be utilized for. Depending on whether you want to enjoy, for example, longer and safer rides rather than participate in competitions on mixed terrains, Miura TC37 Disc offers you the possibility to choose each time the most suitable tire as these wheels are suitable for mounting both tire standards. Quite convenient, don’t you think? 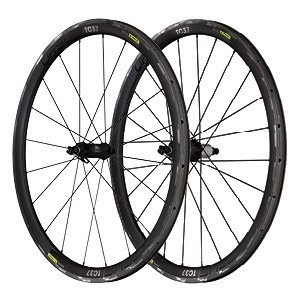 Gravel wheels, here are the Ursus Miura TC37 Disc. In this article we presented the new Ursus’ proposal dedicated to the world of gravel biking. Would you like to find out more? Read the technical details for these wheels, available for purchase on our official online shopping website.